Christmas shopping drives me crazy, I buy a few pressies in November, feel extremely proud of myself, then completely forget to buy any more and hey ho Christmas is upon us and I have a measly selection of gifts! So this year... yes, its going to be different and I'm going to share it all with you! 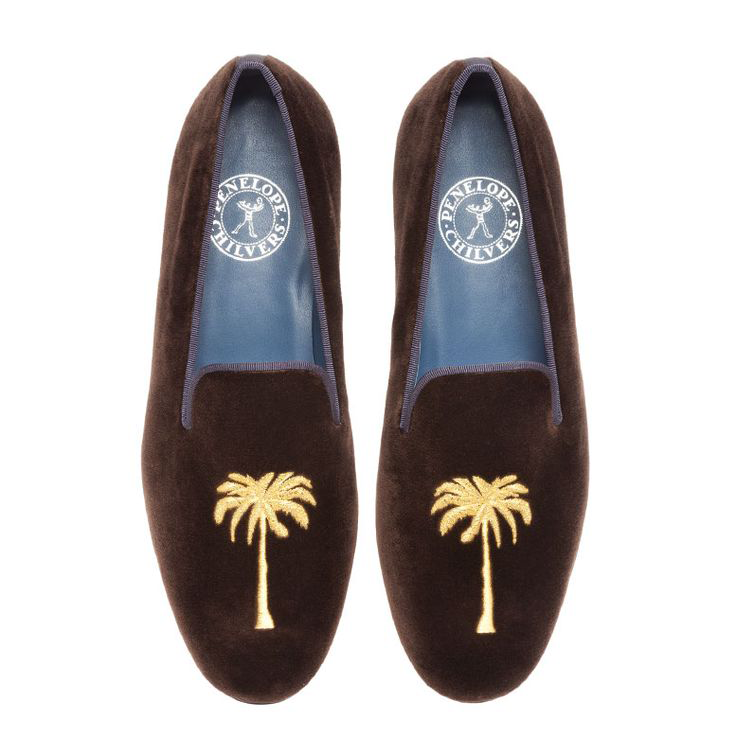 Penelope Chilvers Dandy slippers - Penelope Chilvers have an amazing bespoke slipper service, choose your colour and design, I will be getting my husband's initials. A brilliant personalised gift for the man that has everything! 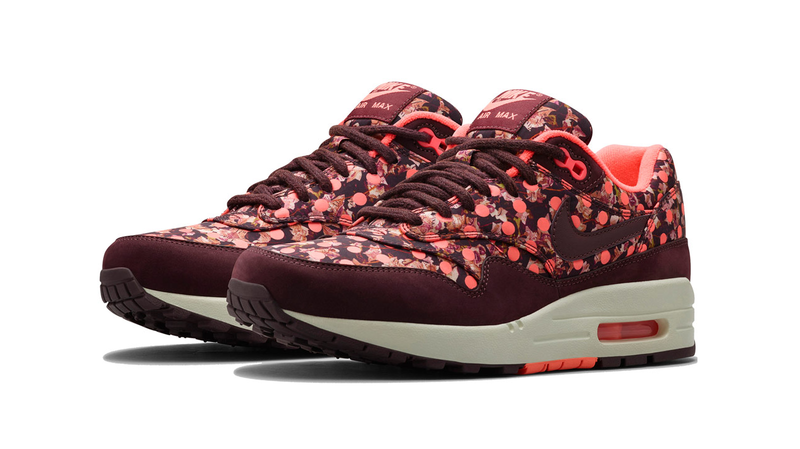 Nike x Liberty trainers - A great collaboration, the perfect gift for a teenage girl! Brooklyn We Go Hard sweater - I picked up this sweater from Present, a great menswear shop in Shoreditch, crammed full of bits that any fashion conscious teenager would love! 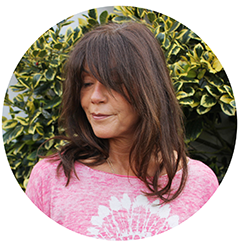 I've got gorgeous step grandkids, so top tips for kids under 10. 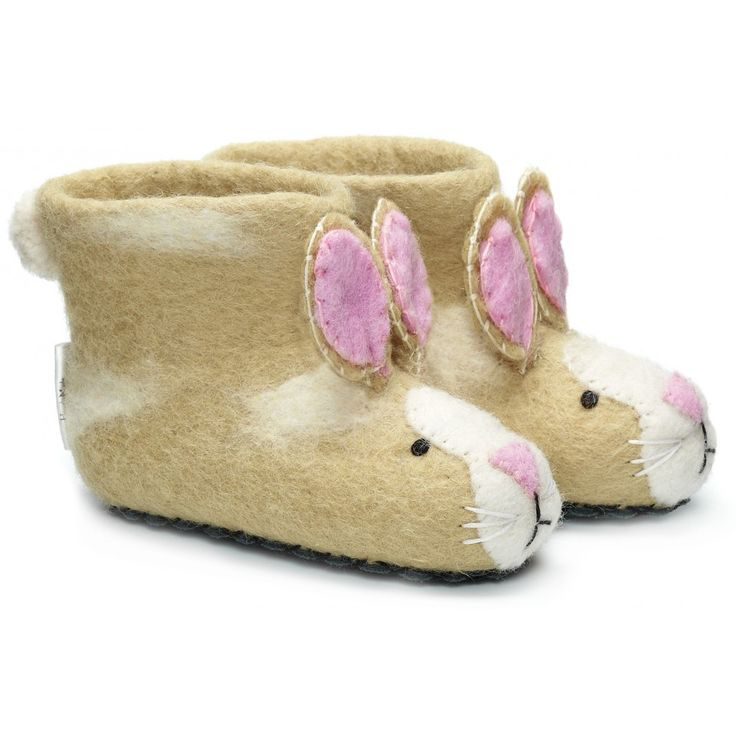 Sew Heart Felt rabbit slippers - Super cute slippers, they have loads of animals to choose from! 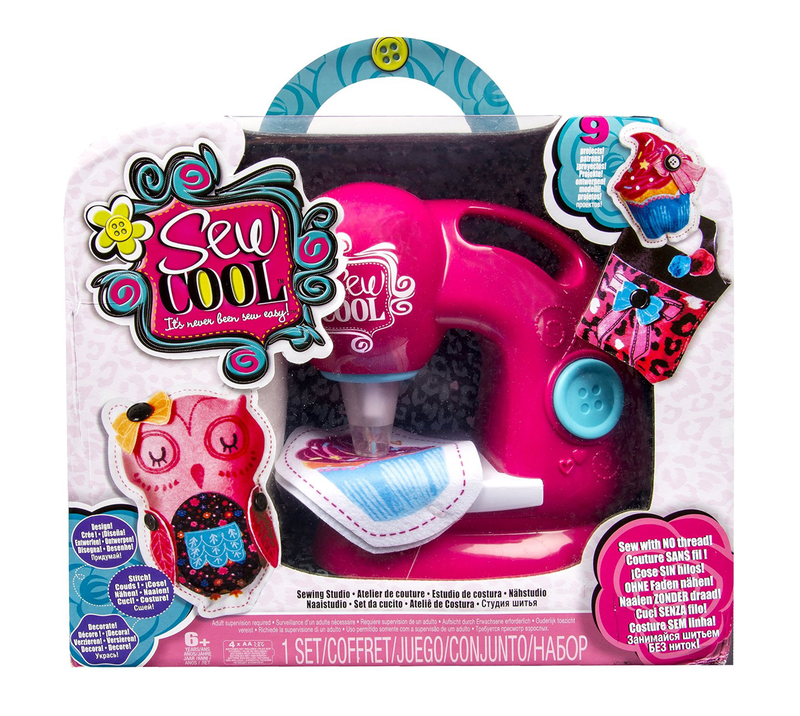 Sew Cool Sewing Studio - A great sewing machine that is threadless and needleless! 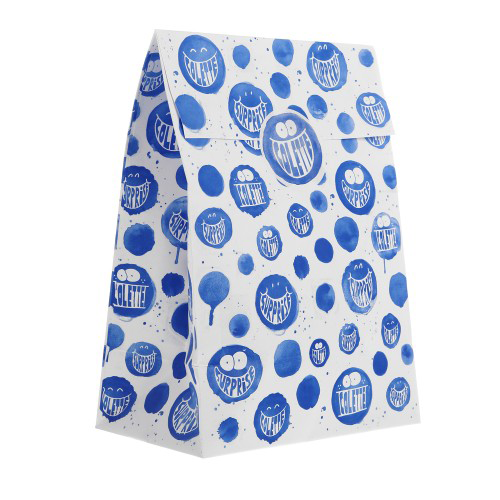 They're flying off the shelves, I was behind a lady the other day who bought 5! 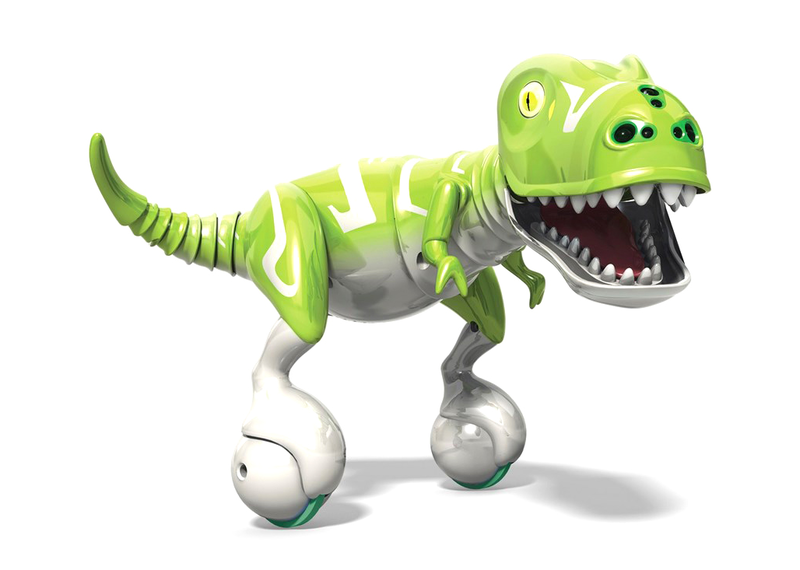 Zoomer Dino Boomer - The most technologically advanced robot dinosaur that you can teach and train, perfect for a little boy. I'll be buying all of my toys from local toyshop, Cachao, a fabulous shop stocked full of the best toys! 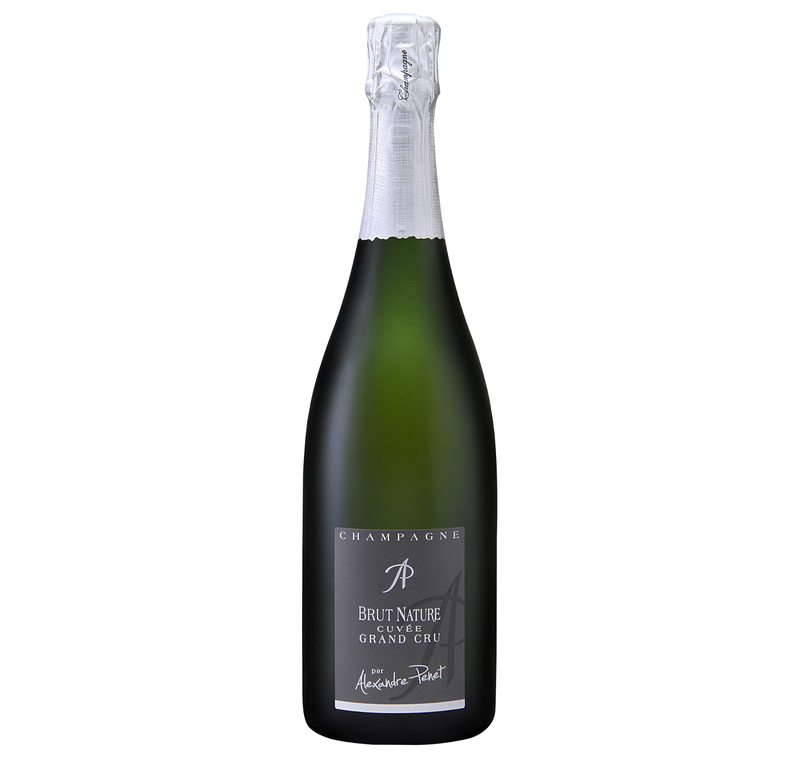 Skinny champagne - Sugar-free, half the calories, champagne that tastes great, fab for a girlfriend that is forever on a diet! 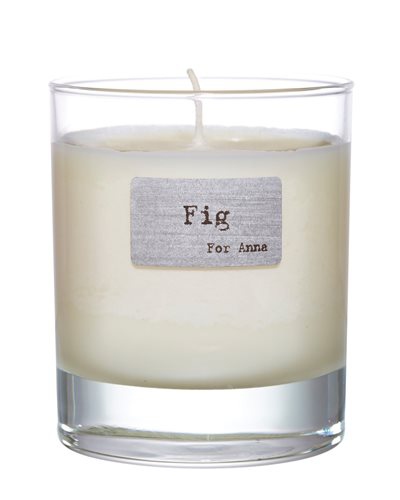 ANNA candle - My favourite sent, fig! Anything from the Paul Smith sale shop - Paul Smith has individual style, it's never seasonal, so always shop in the outlet! Great prices! Whistles medium cracked clutch - I love Whistles clutches, great as an evening bag or a wallet (how I use mine). My sister in law loves all things gold, so this clutch will be a dead cert! 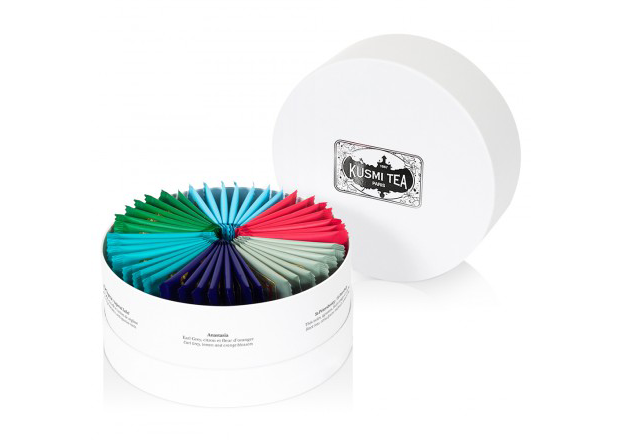 Kusmi tea and tea pot - Fab flavoured green teas, great way to drink something healthy without realising it! 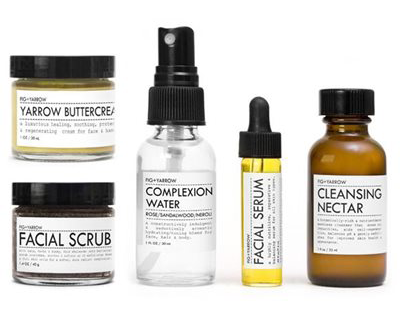 Fig and Yarrow facial care kit - Organic artisan beauty products that smell delicious. Failing all this get a rather large hamper for the whole family! 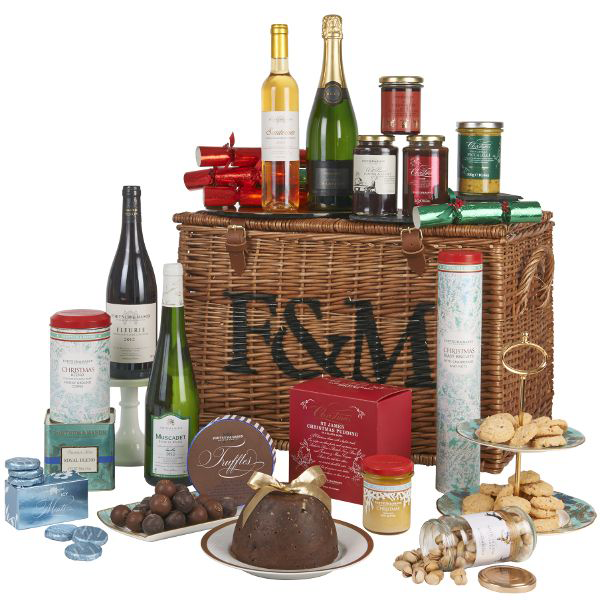 Fortnum and Mason have a great selection. Also my top tip for ghastly 'secret santa', a 'Pochette surprise' (a lucky dip) from Colette, Parisian purveyor of all things cool. Charlotte Simone Popsicle fur- Pure luxury! 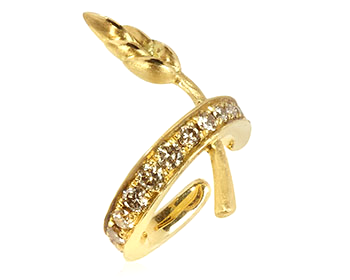 Annoushka ear cuff - I am lusting after this ear cuff from my favourite jeweller! 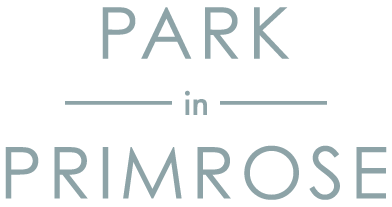 Chinti and Parker Love sweater (available at ANNA) - No christmas is complete without a cashmere jumper, this year I'm all about the slogans!